Prof. Park, Jae Woo Photo taken on one of my first Sujok workshops. Look at the way the light reflected his essence! Sujok is a holistic healing system that uses the hands [Su] and feet [Jok] to help heal bodily and energy imbalances, ailments and diseases. Sujok therapy presents body healing for those who can see the body as a temple; mind healing to those who can see the body-mind connection; life healing for those who know that our life need not be one of pain or hopelessness. Founder, Prof. Park, Jae Woo showed us that hands and feet have correspondences to our various body parts, organs, glands, meridians and energy systems and can be conveniently used for healing. Sujok is based on an Onnuri [worldwide] system. It has brought together many complementary therapies and alternative systems from ancient times until today, into one system. Prof Park, Jae Woo studied healing systems of Phoenicia, Egypt, India, China, and brought the brilliance of the Triorigin Theory of the three forces of the universe. Sujok was then invented as a system that can be used by self or a practitioner to help heal a wide variety of ailments. Sujok helps to bring the person back into a healing balance, the original plan in harmony with the universe. We often call it Sujok Smile Healing, as Prof. Park showed us that smile is the essence of the universe. Using leaves, seeds, magnets and similar simple tools and transcendent soul energy, various kinds of bodily pains can be helped to heal by bringing the brain’s attention to points that are out of balance. This can open the way for deeper energy healing and feeling of well-being. If you have a condition that cannot be handled by conventional medicine, Sujok healing can help immediately and in a sustained manner. The best medicine for mind, body, life is smile. Start with smile, proceed with smile and stay with smile and healing will be successful. 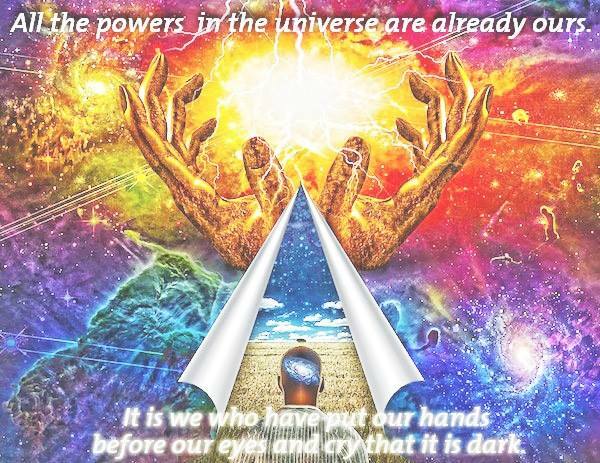 Experiencing Sujok as student, receiver or healer is a pathway to Triorigin understanding of the universe within our mind, body and life as it connects to universal energies. And this way, whether or not you meet Prof. Park Jae Woo, you have been touched by his tremendous aura. Contact to see how we can help you to help yourself. What are Sujok Workshops all about? Meenakshi Suri is certified Lecturer and Life Member of the International Sujok Association, and of the Global India Sujok Gharana – conducting Sujok workshops and sessions. Wonderful course with hand-on experience and book knowledge. Great setting and comfortable environment. I feel confident to give Sujok to others ~ Jean, Korea and US. Thanks for a wonderful presentation. I really enjoyed it and feel empowered to know that I can take my health into my own hands -literally!!!! It is always nice to get a group of women together and share information. Contact for a free consultation by skype, phone or in-person, or if you have any questions. Sujok therapy is not just going for the correspondence points in hands. Sense the consciousness of the person in front of us. It shows in the hands. The hands and feet are remote controls for the health of the body. One of the most wonderful gifts of Prof. Park Jae Woo is to show us how the standard system of correspondence is a direct representation of the body on the hand. It is easy to understand and remember because it is so natural. 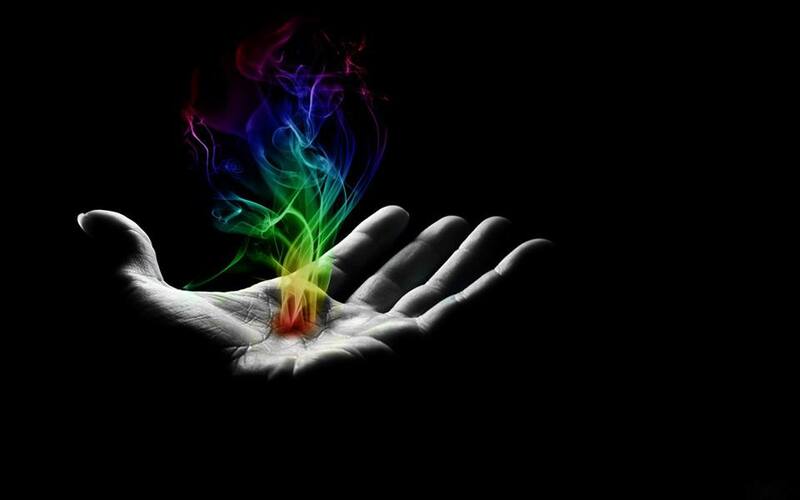 A gift of the Creator Spirit to every human being..
Open your hands to lift the veils that cloud your understanding. ~ Who is the healer? This lesson is taught by all holistic healers. Smile healing helps us to take this deeper than understanding, deeper than knowing, deeper than believing, into the very cells of our body, the particles that infuse our being, until they merge with the smile. Sujok is not a cookie-cutter form of healing. Each session is customized to the person who is with the healer. Each session is with the ailment that is presenting itself. There is no ‘one size fits all’ – except the smile. Triorigin smile energies harmonize every ailment. With Triorigin smile, the healer can assess and deliver the treatment necessary to help heal. Why does Sujok Therapy bring a smile to a person’s face? We can immediately feel a benefit – it can be lessening or removal of a pain, or it can be an indefinable sense of wellbeing. Most important, the therapist attempts to help the receiver to sense the healing energy within them – the serene smile. As a system of holistic healing, Sujok Smile Healing helps the inner healer to awaken. Sujok smile healing is a complete, holistic healing system. Using simple tools, we can discover the underlying imbalances in organs, parts of the body or energy systems and help to stimulate the correspondence points that bring the person back to a harmonious state. In other words, a Sujok therapist can locate a problem in many different ways, and help to heal it in many different ways. Keep learning. Keep studying. Keep unfolding. This is the smile spirit of Prof. Park, Jae Woo whose healing system is open to all the systems of healing in the world. This Neutro consciousness will bring in a smile civilization. The gift of the hand is fully expressed through Sujok . “rest- digest” when we the body is recovering, repairing, growing. Both reactions are under the control of the autonomic nervous system. If it is imbalanced, there is no known cure in medical science, and diseases can develop.